Providing Quality and Service Excellence, with Reliability and Value. When Mandy Hughes first started doing local cleaning jobs in 2009, she did not realise how quickly her business would grow. 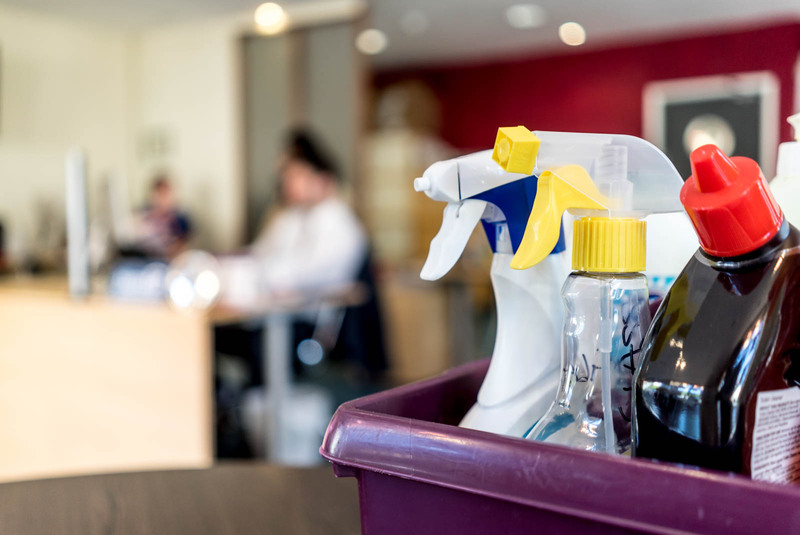 Now Chores Cleaning employs over 25 permanent staff and provides a top class cleaning service throughout Worcestershire, Shropshire and Herefordshire. We are passionate about developing the right people, in order to gain the best results for our clients. We actively support apprenticeships and the opportunities they provide young people, by employing apprentices training in Business & Administration as well as Cleaning & Environmental Services. With offices in the picturesque town of Bewdley, located near the border of Worcestershire and Shropshire, you can call us around the clock on 0800 310 1125. So pick up the phone today and find out how we can help you. We will provide you with the very highest standards of cleanliness. Whether you need a one off clean or require a regular service, our professional staff will work tirelessly to ensure you are happy with the results. When you need us, Chores Cleaning will be there. We will provide the service you need at a time which suites you. All ongoing services are regularly inspected by us and our management is contactable 24/7. You will find our prices extremely competitive and honest, with no hidden charges. We always aim to provide the right service for you, so you get exactly what you want at a great price. You decide the type of service you want and we deliver. There is no minimum hours and no minimum spend. Once the details have been agreed with your dedicated Contacts Manager, our staff will provide the exact service you require to improve your environment.